Each month we feature some of our most delicious recipes. 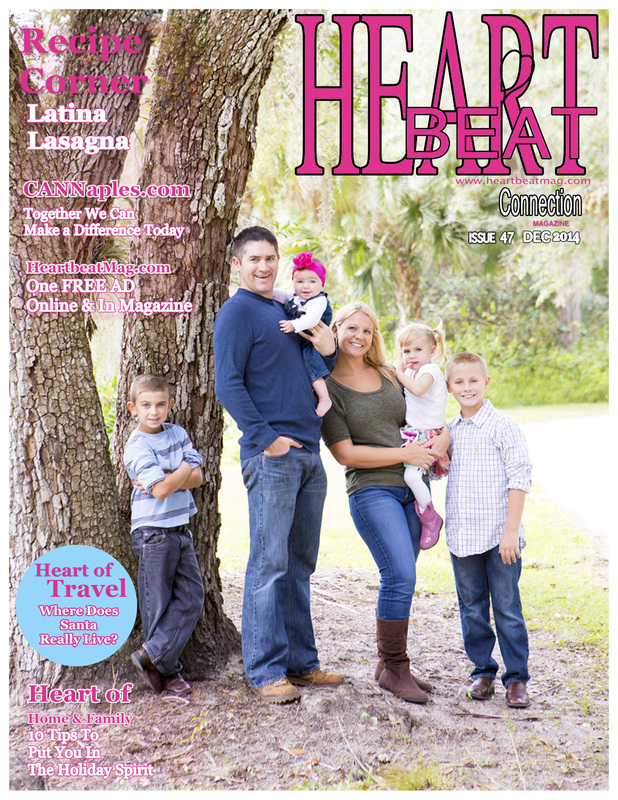 This month is Latina Lasagna. 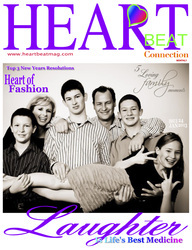 This month from HeartbeatMag.com is giving away one Ad on the website & in the magazine valued at $250.00. 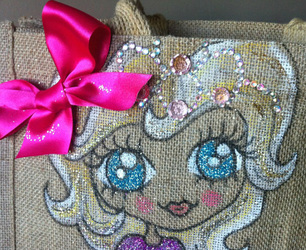 Enter to win on the giveaway page. 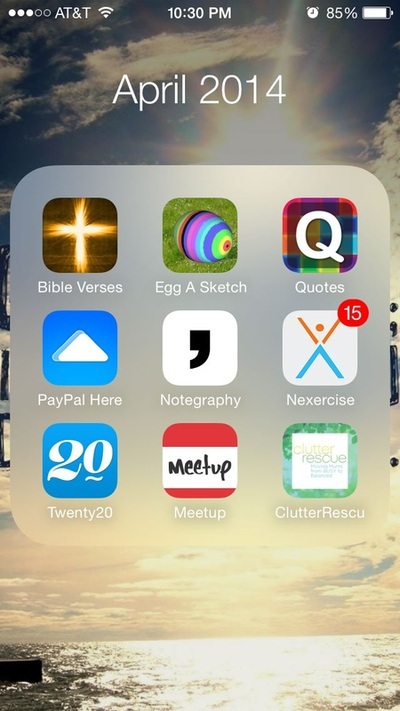 Each month we review some of our favorite apps on our phones. 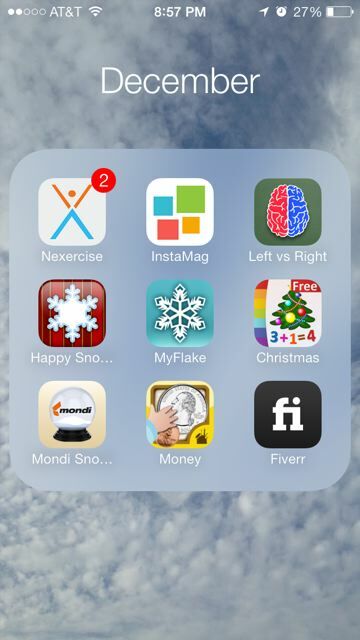 This month was December apps, be sure to visit the What's on Your iPhone section. 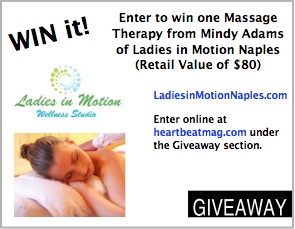 This month from Ladies in Motion Naples is giving away one Massage Therapy. Enter to win on the giveaway page. Each month we feature some of our most delicious recipes. 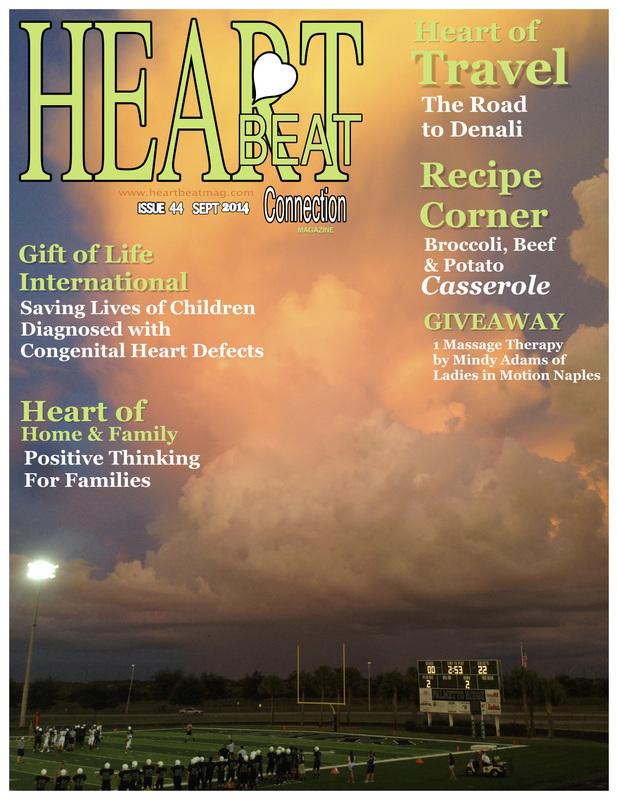 This month is Broccoli, Beef, and Potato Casserole. 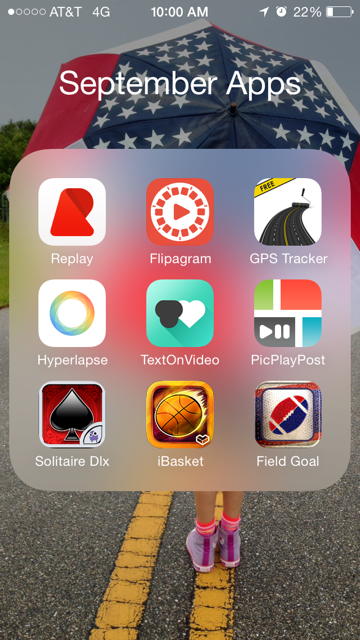 Each month we review some of our favorite apps on our phones. 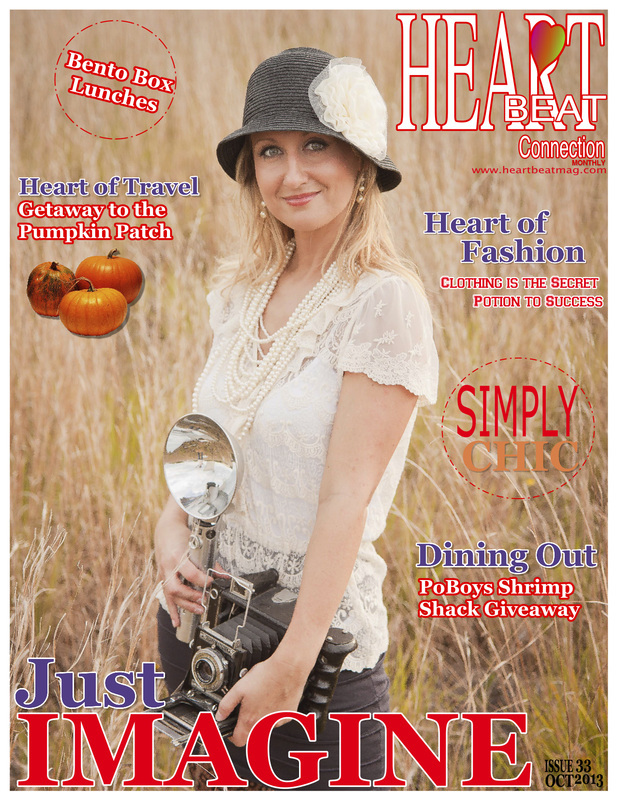 This month was September apps, be sure to visit the What's on Your iPhone section. 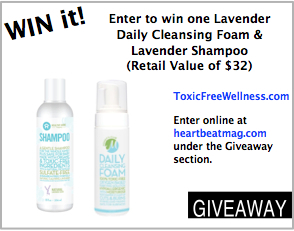 This month Jill Dixon from Toxic Free Wellness is giving away Lavender Daily Cleansing Foam & Lavender Shampoo. 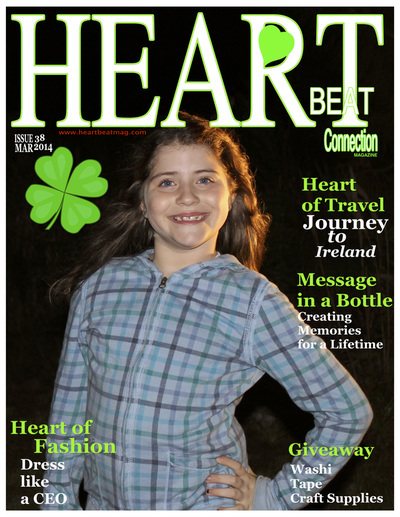 Enter to win on the giveaway page. Each month we feature some of our most delicious recipes. 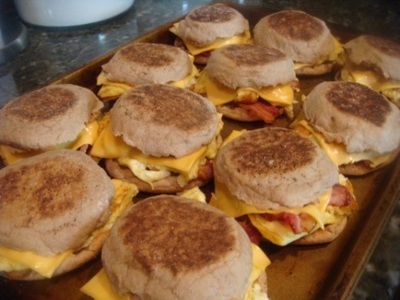 This month is Make Ahead & Freeze Breakfast Sandwiches. Each month we review some of our favorite apps on our phones. 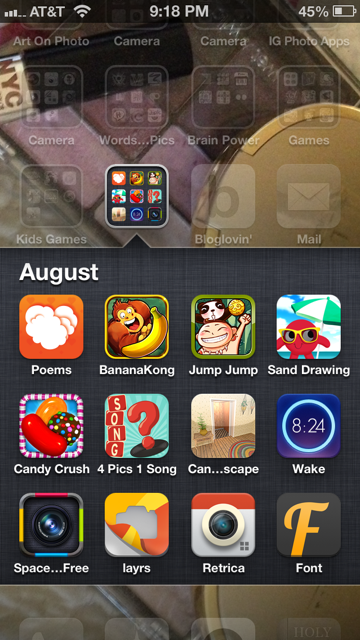 This month was August apps, be sure to visit the What's on Your iPhone section. 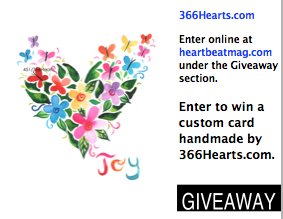 This month 366Hearts is giving away a Custom Designed one-of-a-kind Heart Card. 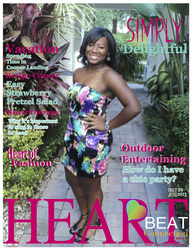 Enter to win on the giveaway page. Each month we feature some of our most delicious recipes. 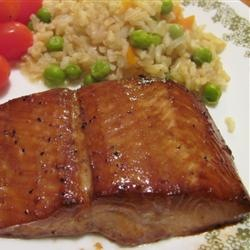 This month is Brown Sugar & Soy Broiled Salmon Fillets. 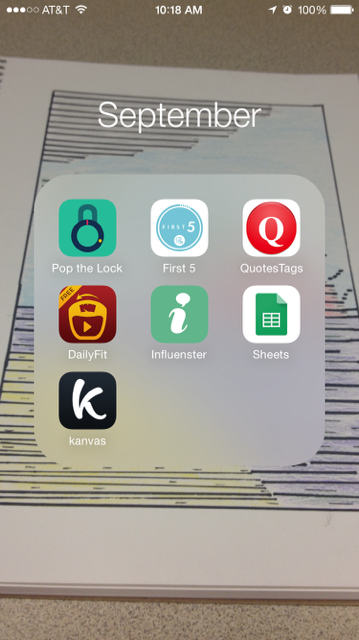 Each month we review some of our favorite apps on our phones. This month was July apps, be sure to visit the What's on Your iPhone section. 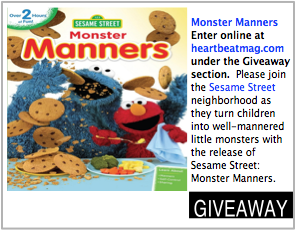 This month Sesame Street is giving away a Monster Manners DVD. 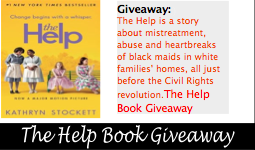 Enter to win on the giveaway page. Each month we feature some of our most delicious recipes. 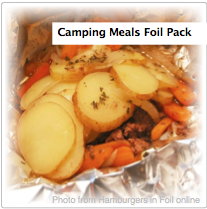 This month is Camping Meals. 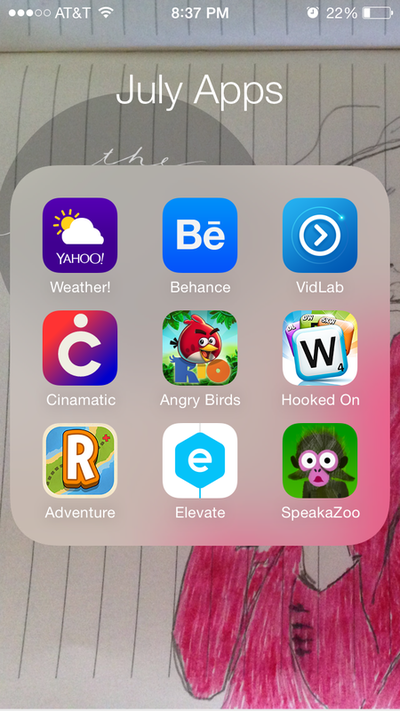 Each month we review some of our favorite apps on our phones. 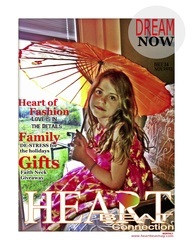 This month was June apps, be sure to visit the What's on Your iPhone section. 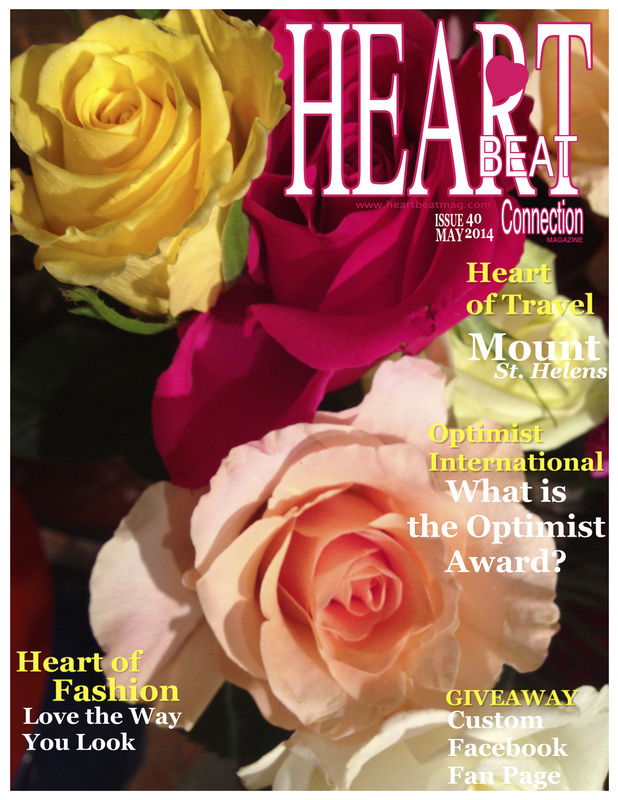 Heart of Travel, Heart of Fashion, Giveaway, What is the Optimist Club? 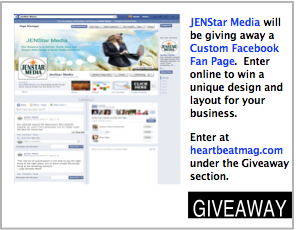 This month JENStar Media is offering a Custom Facebook Fan Page. 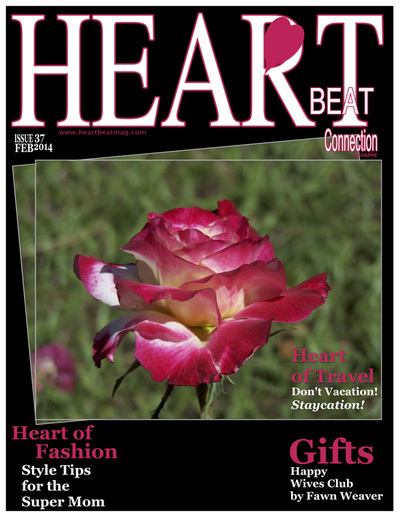 Enter to win on the giveaway page. 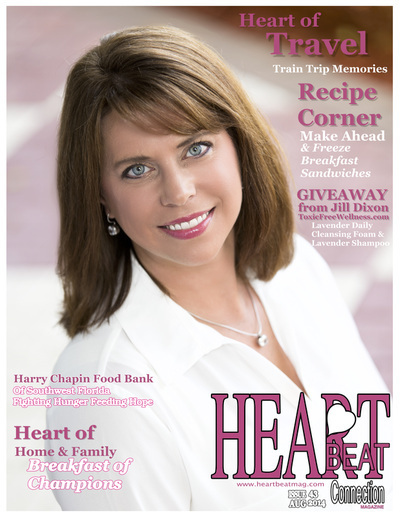 Each month we feature some of our most delicious recipes. 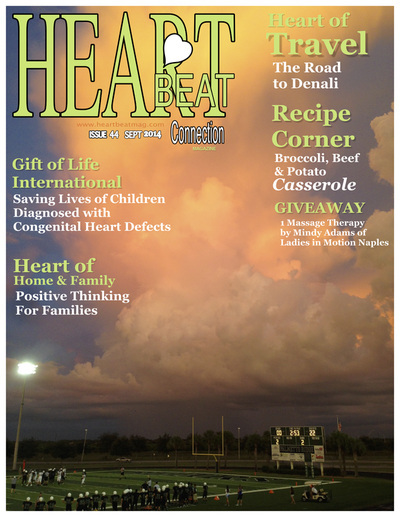 This month is Hearty Baked Beans. 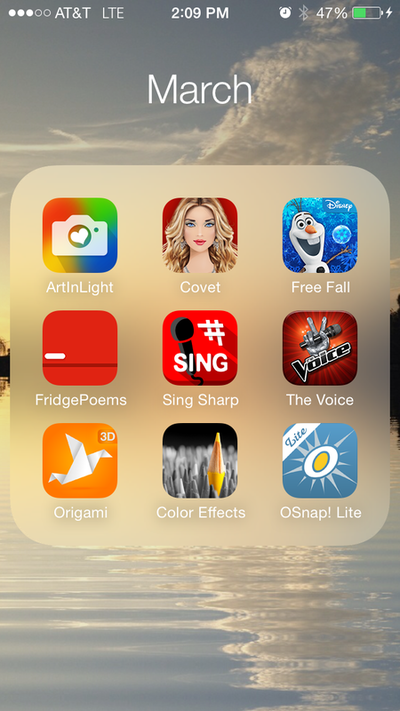 Each month we review some of our favorite apps on our phones. 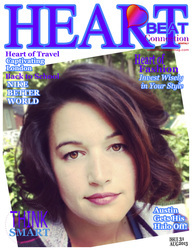 This month was May apps, be sure to visit the What's on Your iPhone section. 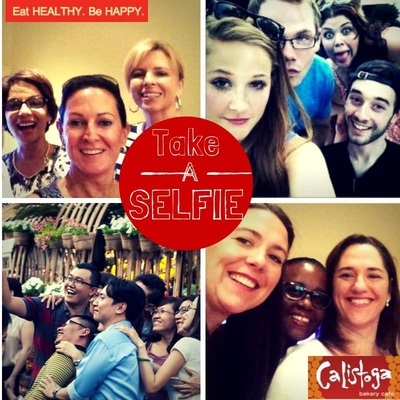 This month Calistoga Bakery Cafe is offering a Selfie Promotion. 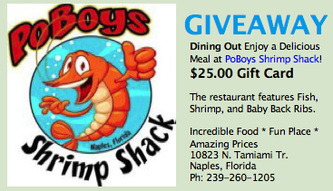 Win a $250 Gift card by visiting their restaurant and posting a Selfie. Each month we feature some of our most delicious recipes. This month is Easter Cheesecakes. Each month we review some of our favorite apps on our phones. 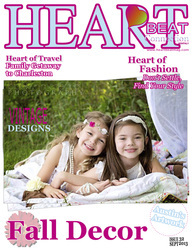 This month was April apps, be sure to visit the What's on Your iPhone section. 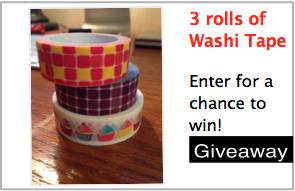 This month's giveaway is rolls of Washi Tape. 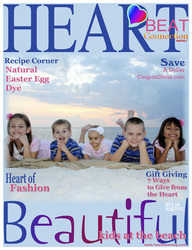 Create gifts or artwork for your home or loved one. 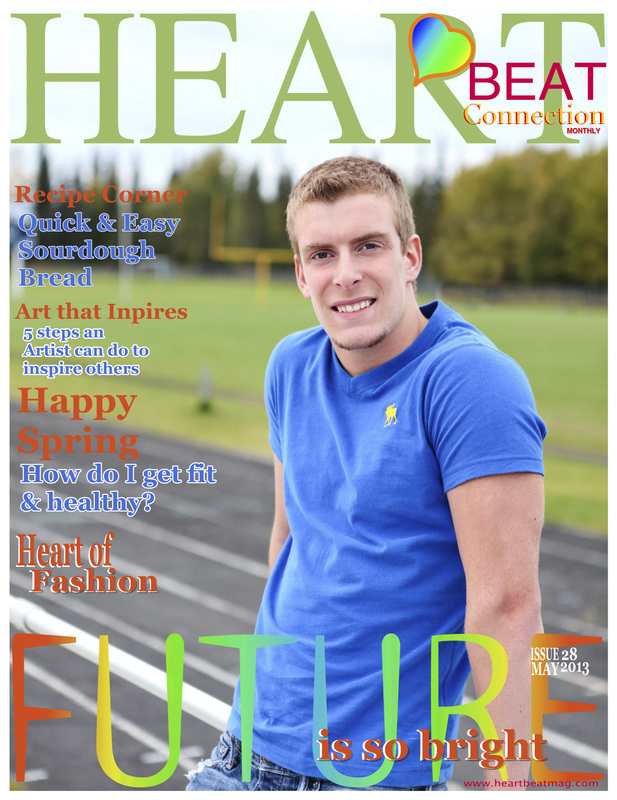 Enter for a chance to win this month! Each month we feature some of our most delicious recipes. 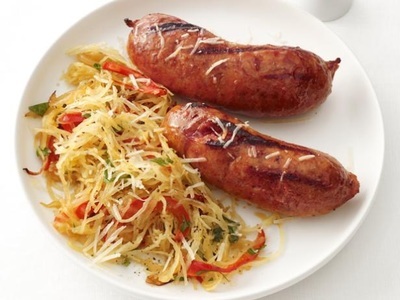 This month is Irish Sausage Coddle. 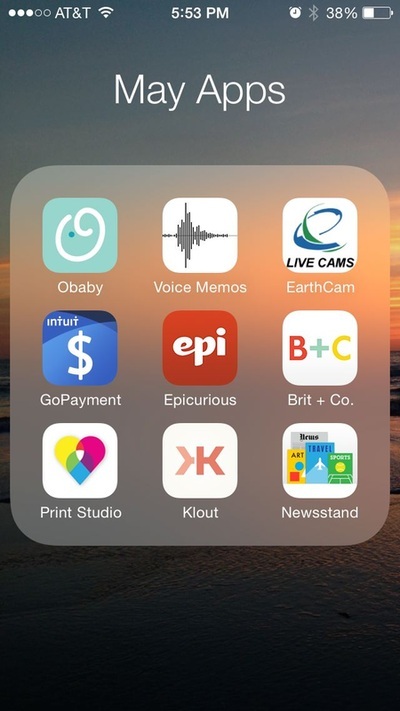 Each month we review some of our favorite apps on our phones. 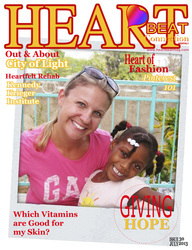 This month was March apps, be sure to visit the What's on Your iPhone section. 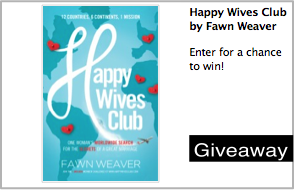 This month's giveaway is a book by Fawn Weaver called Happy Wives Club. Discover the best marriage secrets from the world's happiest wives. 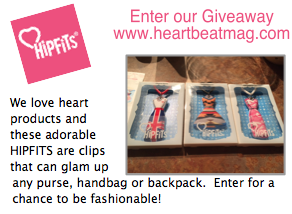 Enter for a chance to win this month! Each month we feature some of our most delicious recipes. This month is Slow Cooker Hawaiian Chicken Thighs. 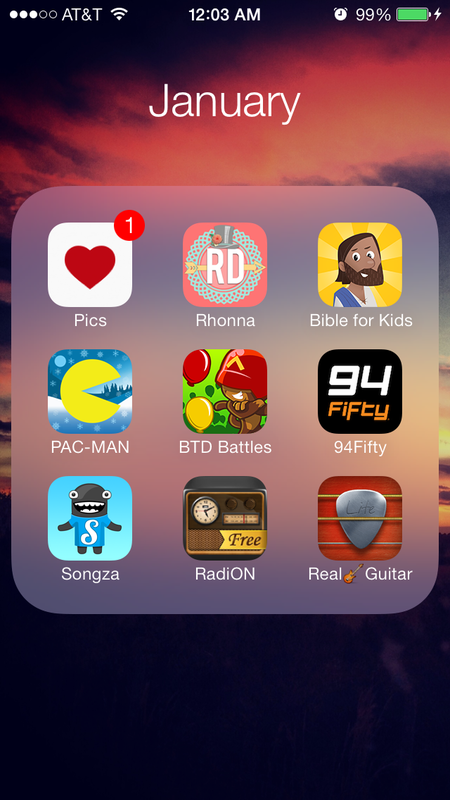 Each month we review some of our favorite apps on our phones. This month was February apps, be sure to visit the What's on Your iPhone section. 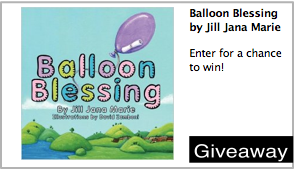 This month's giveaway is a book by Jill Jana Marie called Balloon Blessing. 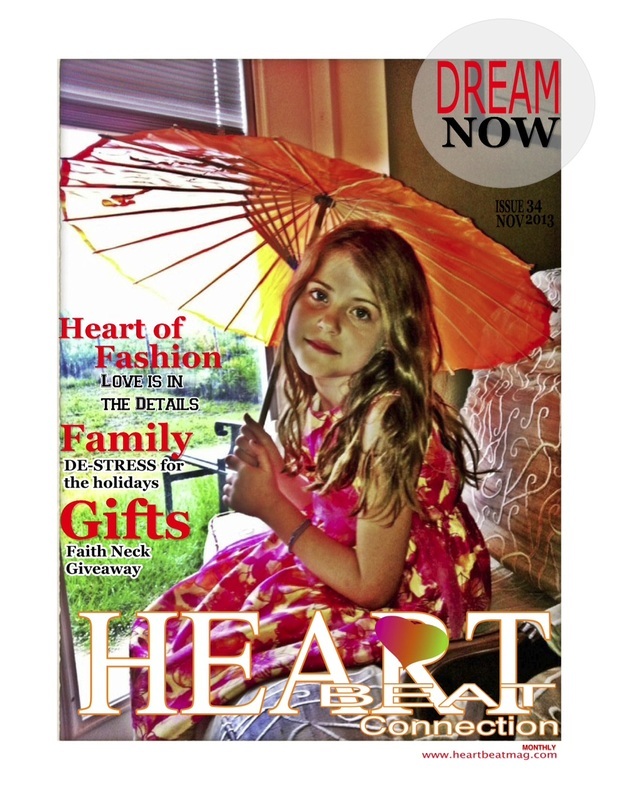 Find out how one girl's note inside a balloon can change a life forever. 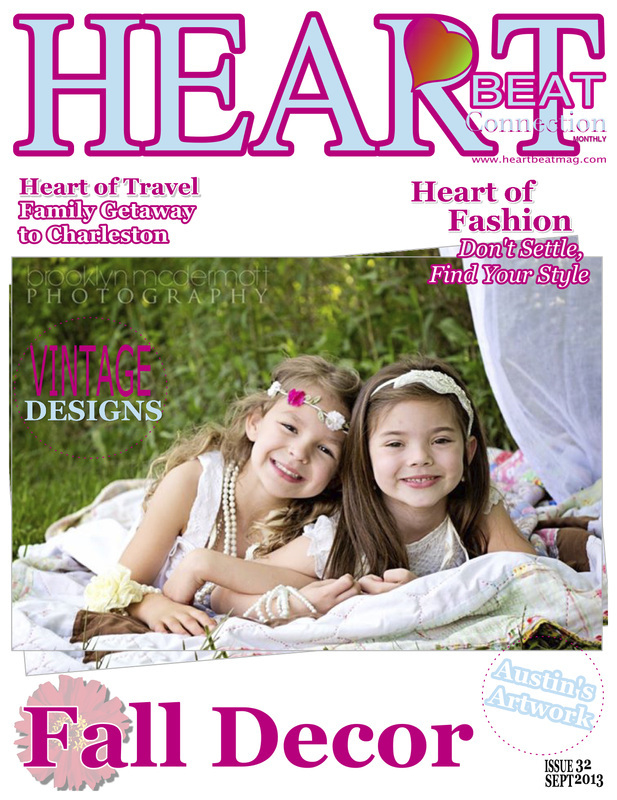 Enter for a chance to win this month! Each month we feature some of our most delicious recipes. This month is Mini-Meatloaves with Loaded Mashed Potato Frosting. 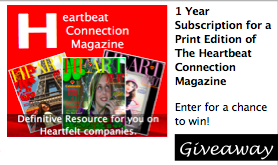 This month's giveaway is one Year Subscription to The Heartbeat Connection Magazine Print Edition! Enter for a chance to win this month! Each month we feature some of our most delicious recipes. 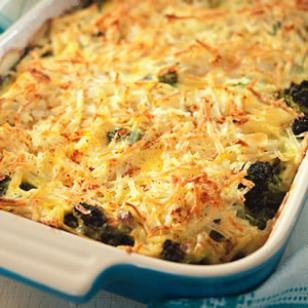 This month is Christmas Breakfast Casserole. 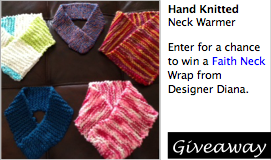 This month's giveaway is one Faith Neck by Designer Diana! 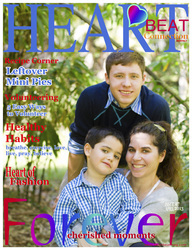 Enter for a chance to win this month! Each month we feature some of our most delicious recipes. This month is Slow Cooker Double Chocolate Cake. 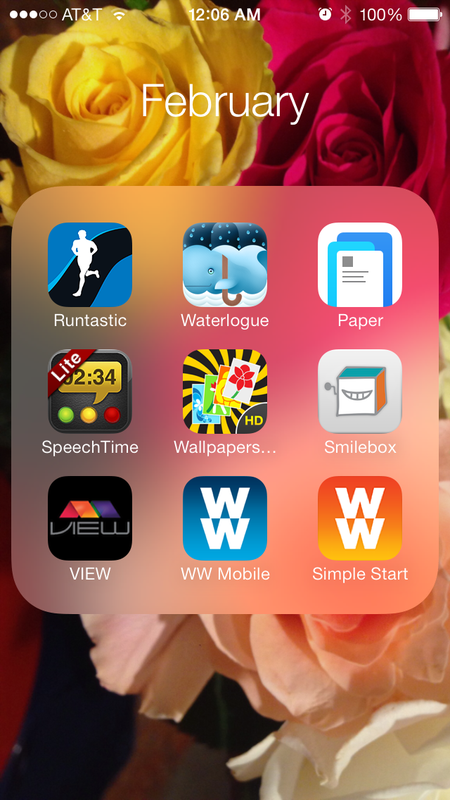 Each month we review some of our favorite apps on our phones. 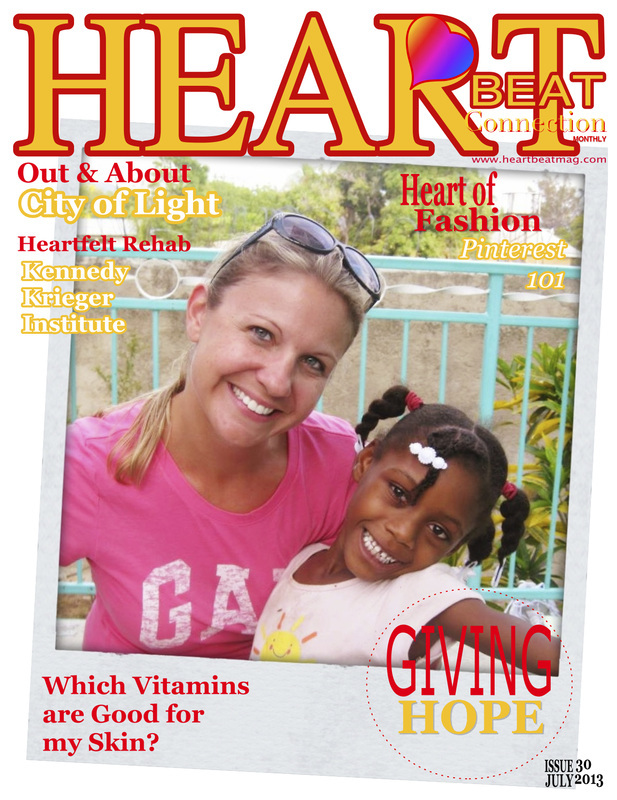 This month was November apps, be sure to visit the What's on Your iPhone section. This month's giveaway is a $25 dollar Gift Card from PoBoys Shrimp Shack! 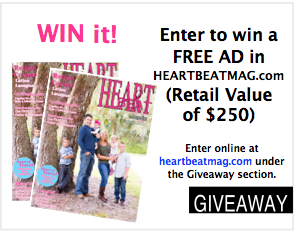 Enter for a chance to win this month! Each month we feature some of our most delicious recipes. This month is Bento Box Lunches. 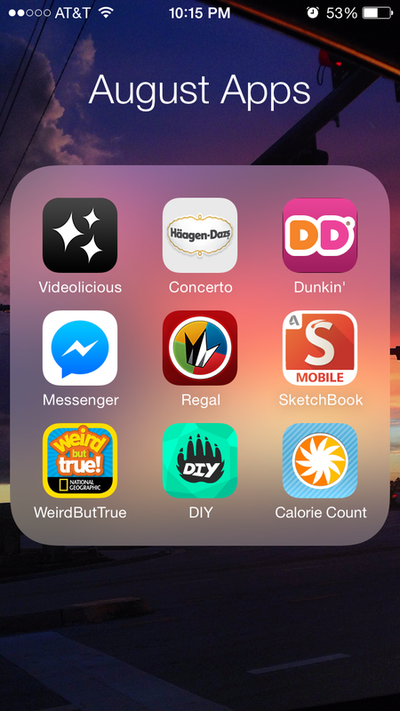 Each month we review some of our favorite apps on our phones. 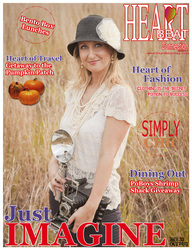 This month was October apps, be sure to visit the What's on Your iPhone section. 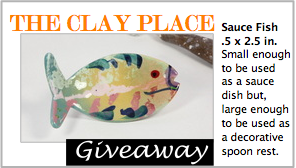 This month's giveaway is a sauce fish from Naples Clay Place! 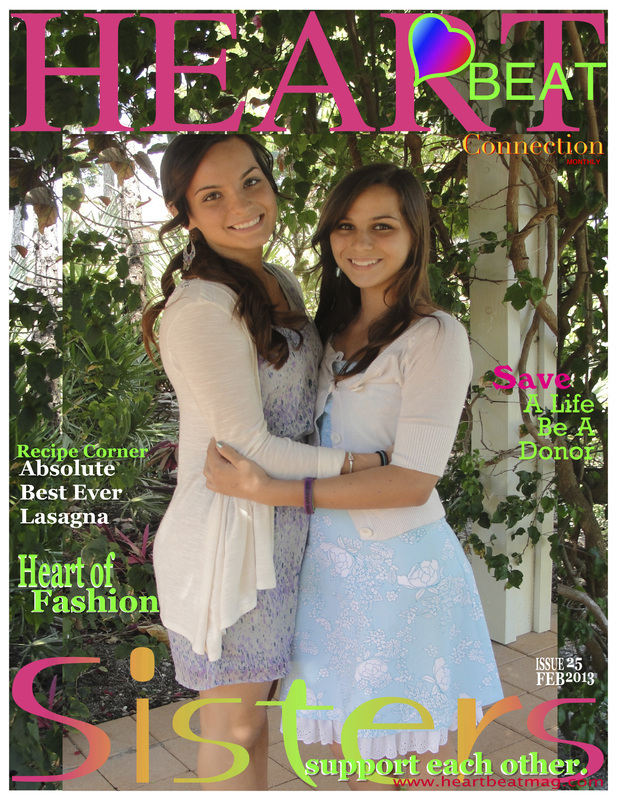 Enter for a chance to win this month! 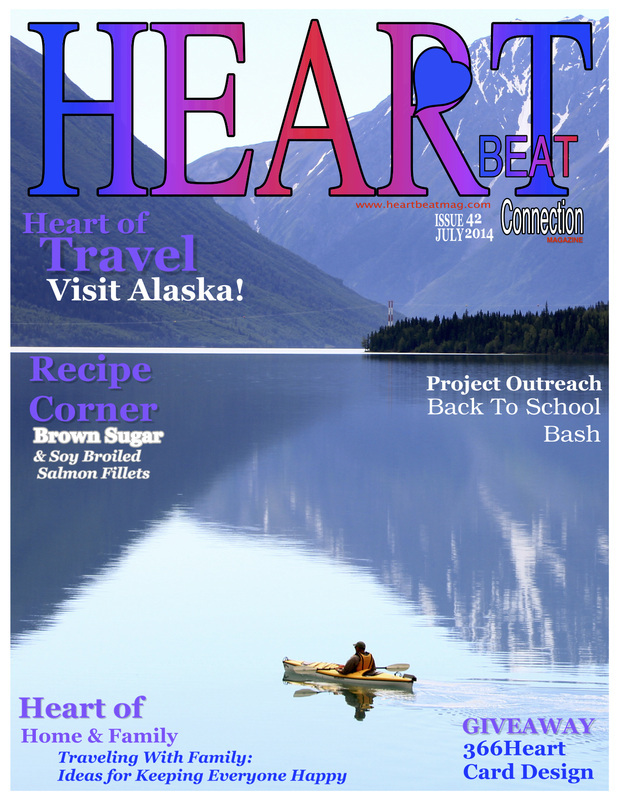 Each month we feature some of our most delicious recipes. This month was Denny's Crockpot Barbeque Pulled Pork. 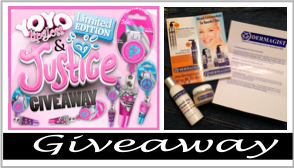 This month's giveaways are from YOYO Lip Gloss and Dermagist! Enter for a chance to win this month! Each month we feature some of our most delicious recipes. This month was Homemade Turkey Burger Pizza. This month's giveaway is BelieveAustin.com! Enter for a chance to win this month! 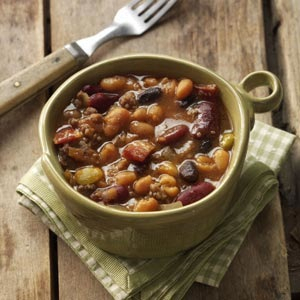 Each month we feature some of our most delicious recipes. This month was Beer Battered Halibut. Each month we review some of our favorite apps on our phones. 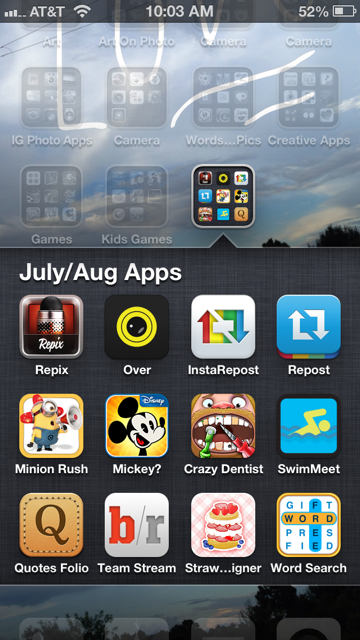 This month was July/Aug apps, be sure to visit the What's on Your iPhone section. 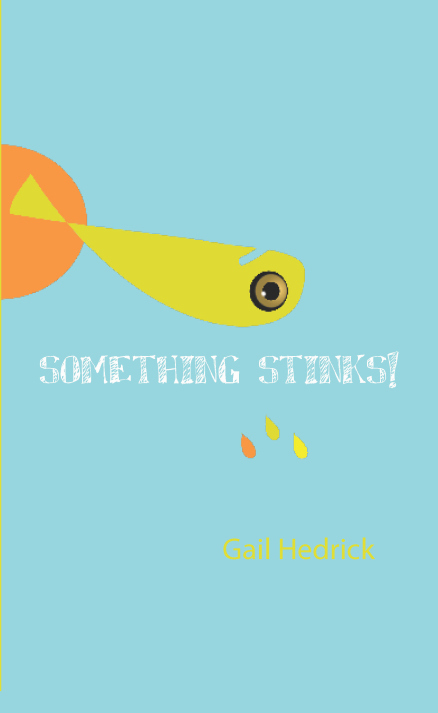 This month's giveaway is Something Stinks! 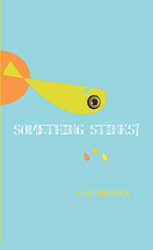 by Gail Hedrick. 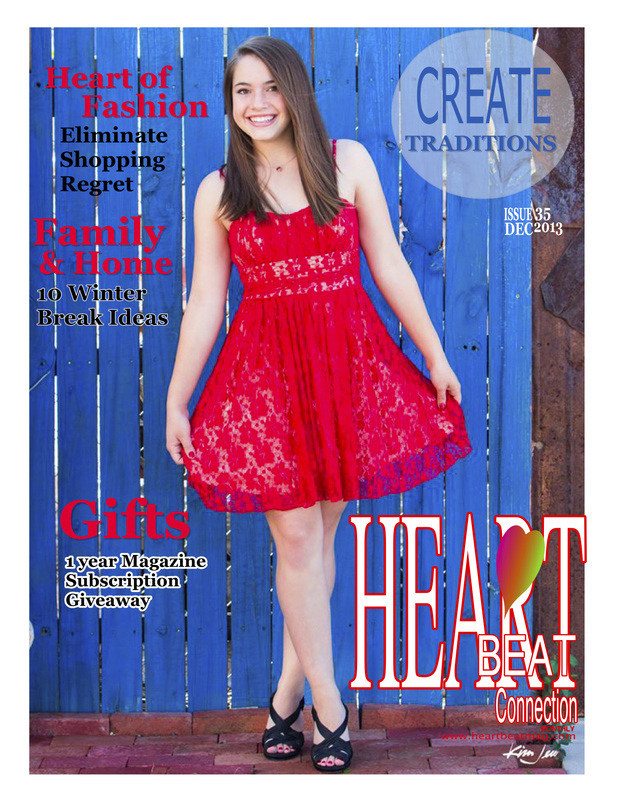 Enter for a chance to win this month! 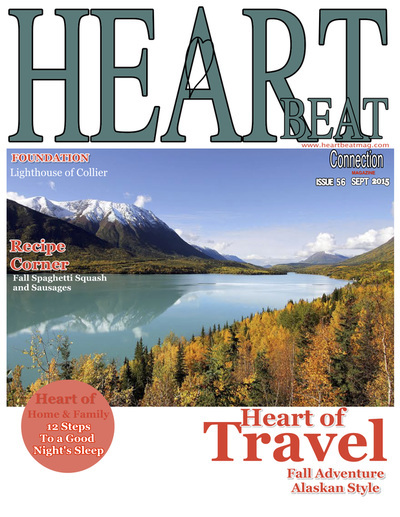 Each month we feature some of our most delicious recipes. This month was Quick & Easy Sourdough Bread. Each month we review some of our favorite apps on our phones. 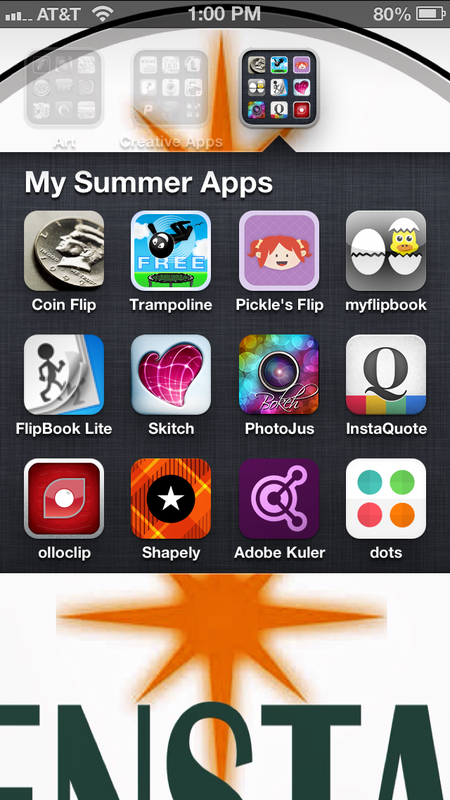 This month was My Summer apps, be sure to visit the What's on Your iPhone section. This month's giveaways are Your Plan for a Balanced Life, by James M. Rippie M.D. 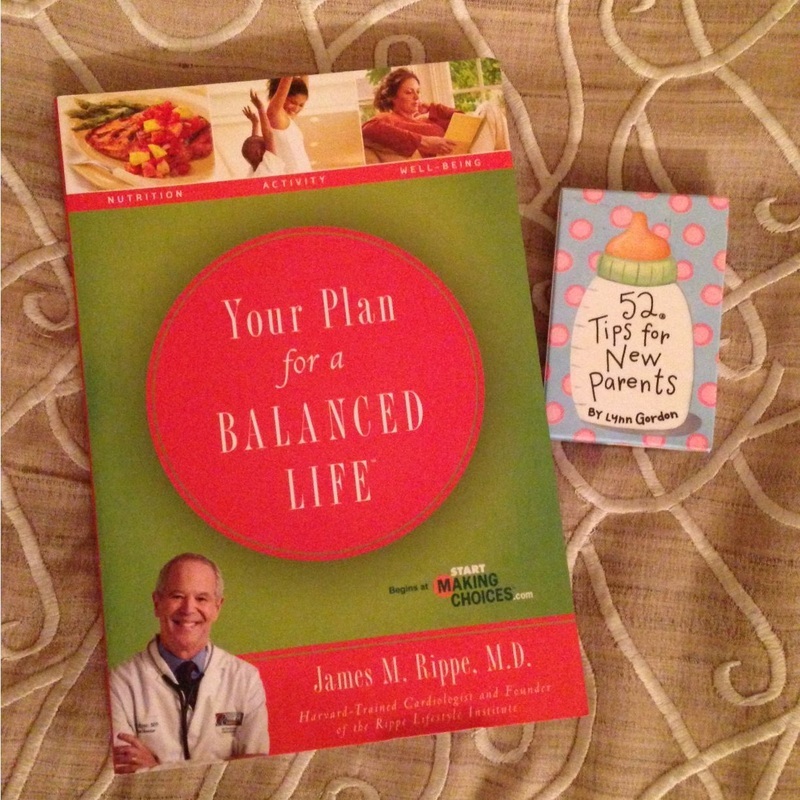 and 51 Tips for New Parents, by Lynn Gordon. Enter for a chance to win this month! 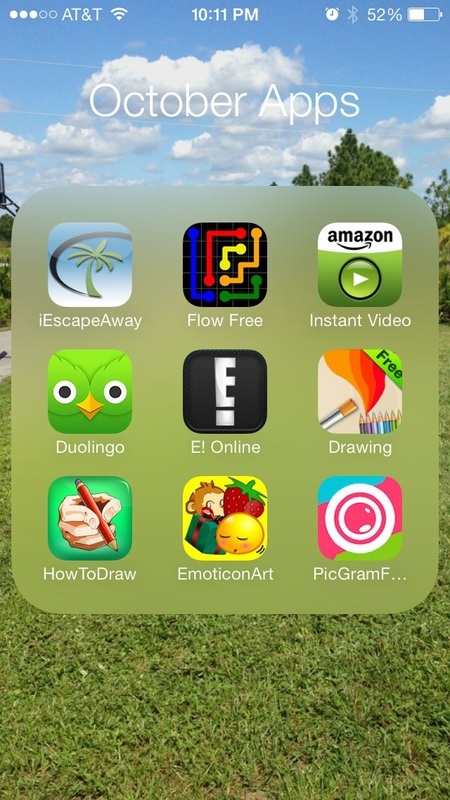 Each month we review some of our favorite apps on our phones. 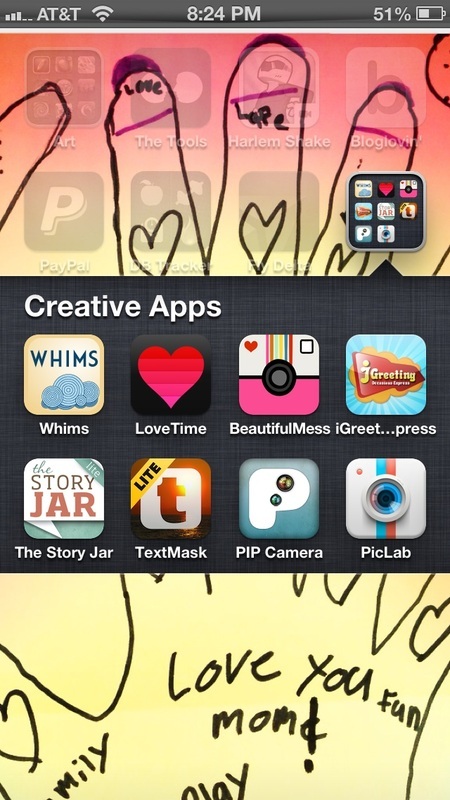 This month was Creative apps, be sure to visit the What's on Your iPhone section. 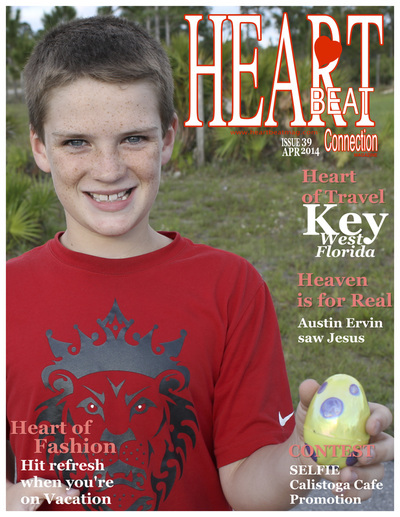 Photos provided by Melinda Nagy Photography. 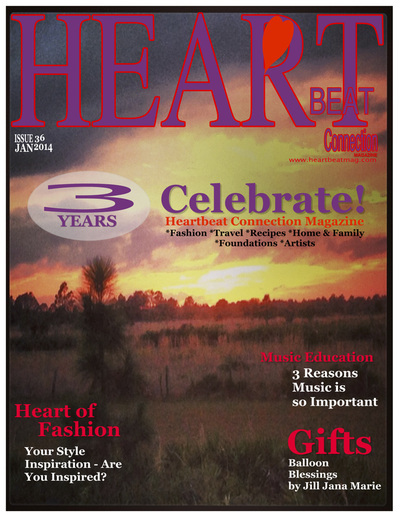 Heartbeat Magazine is offering The Help book giveaway---such a powerful story! 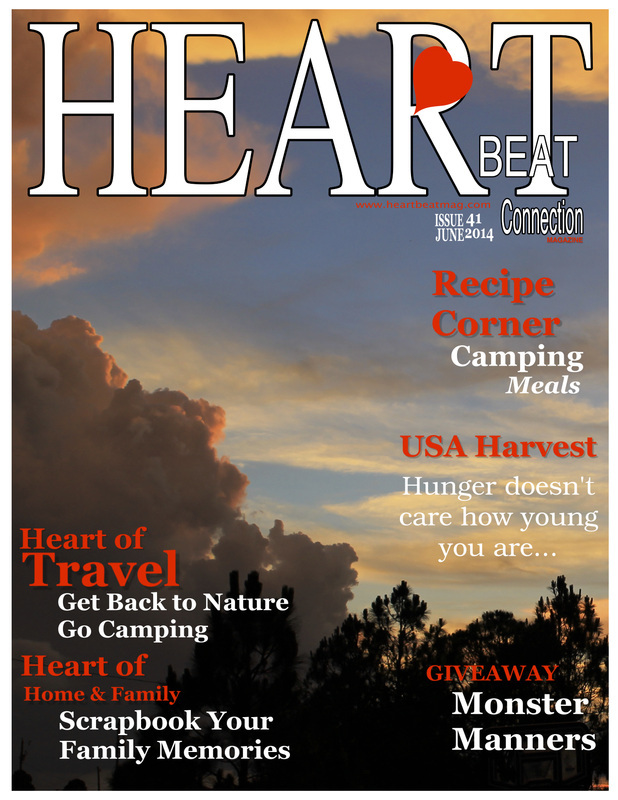 Enter for a chance to win this month! Each month we feature some of our most delicious recipes. This month was Leftover Mini Pies. 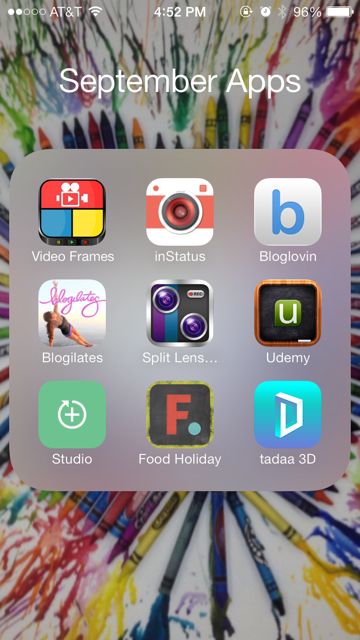 Each month we review some of our favorite apps on our phones. 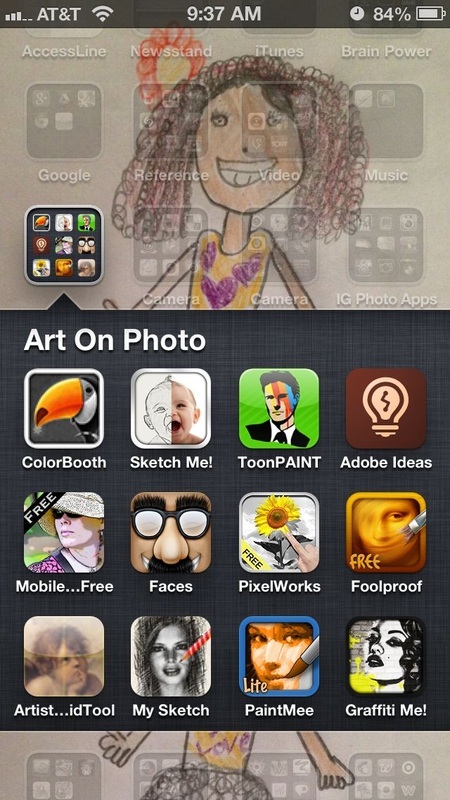 This month was Art on Photo apps, be sure to visit the What's on Your iPhone section. 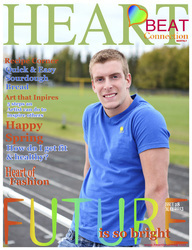 Photos provided by Tim Ryan. 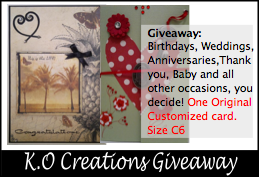 K.O Creations is offering this months giveaway---we adore Hand Made Original Cards! What an awesome Giveaway! Each month we feature some of our most delicious recipes. This month was Natural Easter Egg Dye. 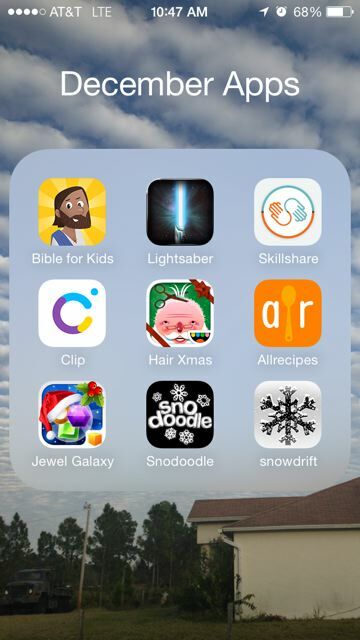 Each month we review some of our favorite apps on our phones. 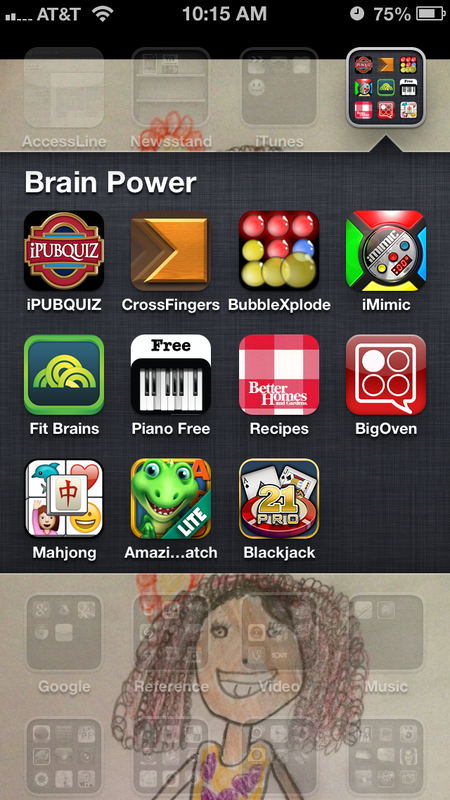 This month was Brain Power apps, be sure to visit the What's on Your iPhone section. Photos provided by Karen Ledesma. 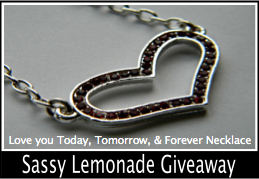 Sassy Lemonade is offering this months giveaway---we love Designer Heart Necklaces! What an awesome Giveaway! Each month we feature some of our most delicious recipes. 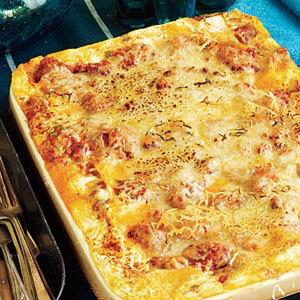 This month was Absolute Best Lasagna Ever. Each month we review some of our favorite apps on our phones. 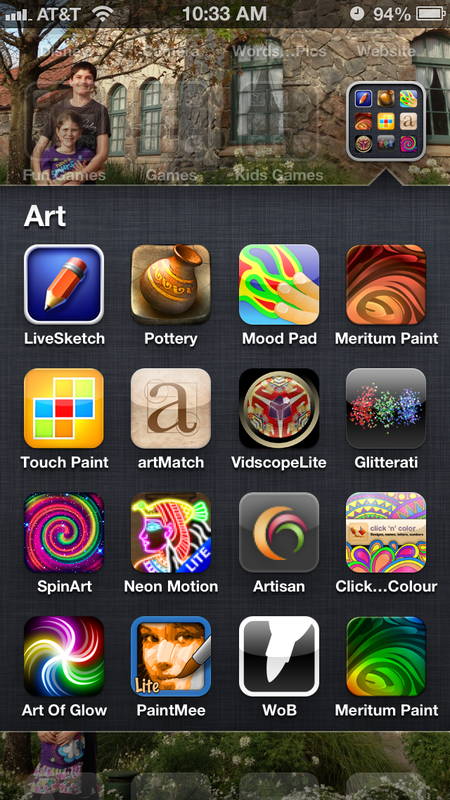 This month was Art apps, be sure to visit the What's on Your iPhone section. 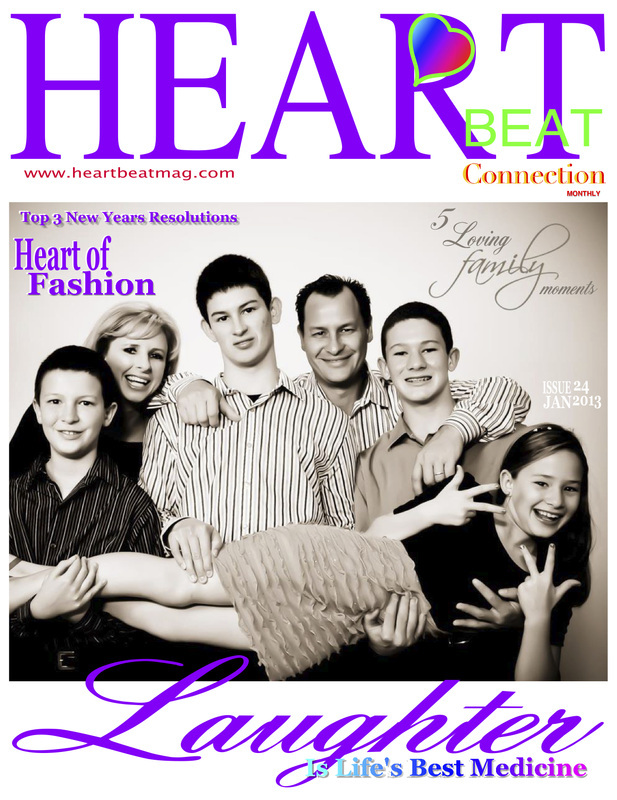 Welcome to Heartbeat Connection Monthly Magazine. 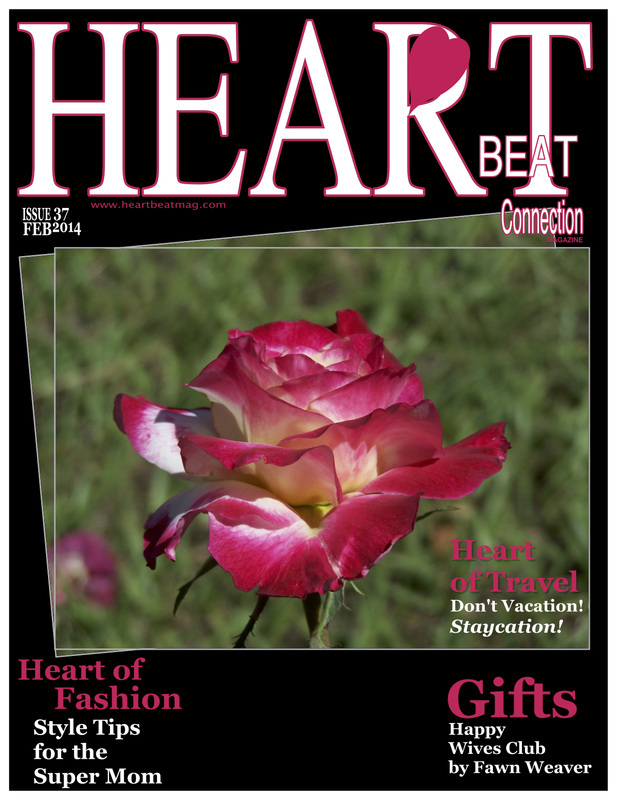 Whether you're searching for Beauty, Love in Photography, Fashion, Art, or Friendship, we've got you covered. 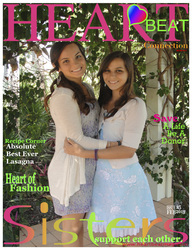 Check out everything from Heartfelt videos, to our guest posts, and tips on technology along with our favorite recipes. 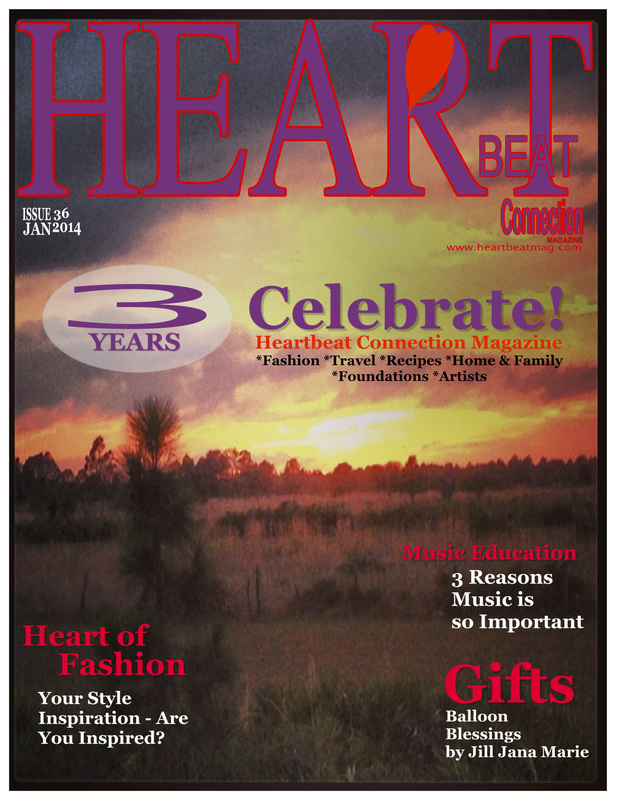 Thank you for using Heartbeat Magazine as your heartfelt resource! Laughter Is Life's Best Medicine. 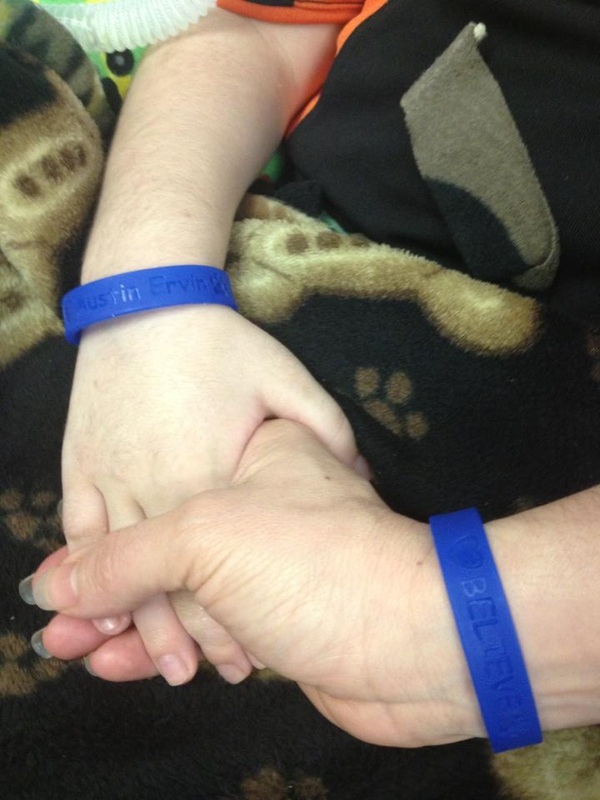 Photos provided by Shelly Aristizabal. Dolly Mack Designs is offering this months giveaway---we love Designer Tote Bags! What an awesome Giveaway! Each month we feature some of our most delicious recipes. This month was Old Charleston Style Shrimp and Grits. 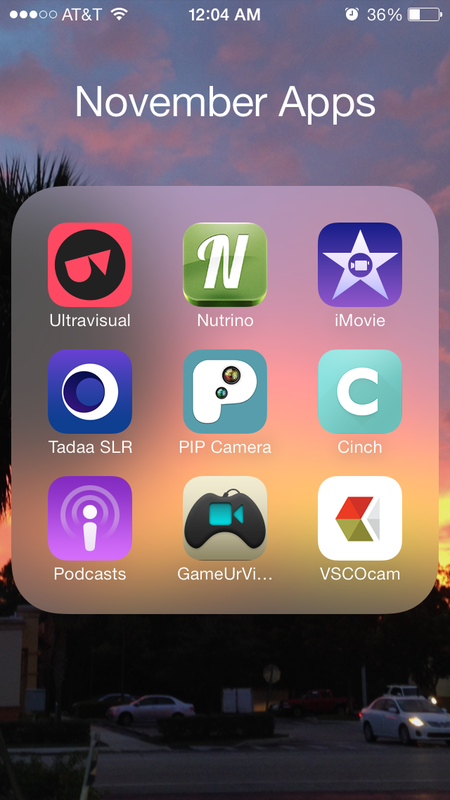 Each month we review some of our favorite apps on our phones. 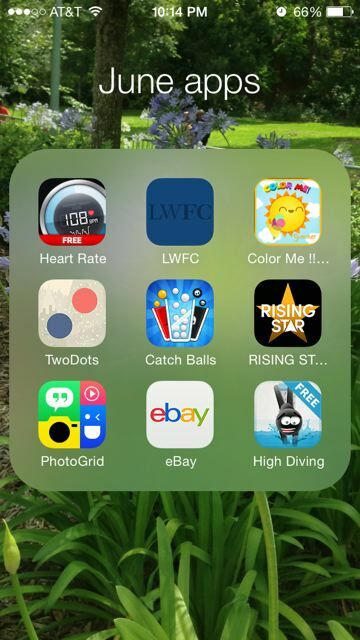 This month was Life & Health apps, be sure to visit the What's on Your iPhone section.